Sonically, the song is very much in the vein of last year’s Prisoner album, but lyrically the message is much more pro-Cupid. 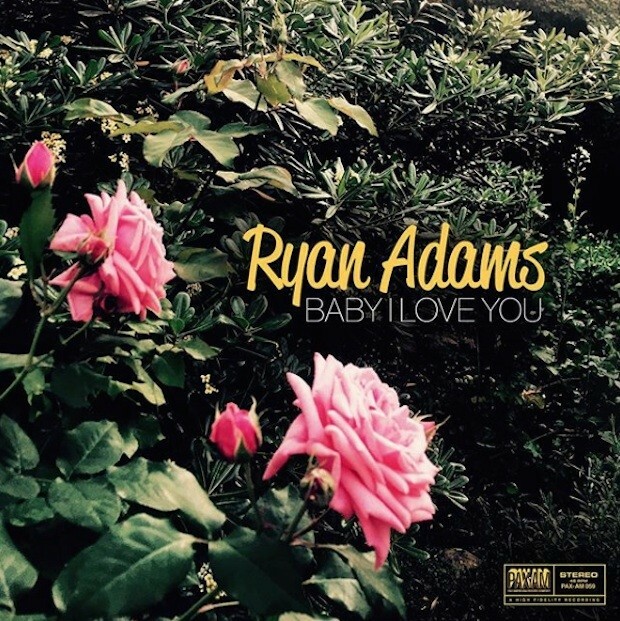 Adams detailed his newfound obsession with the Beatles on social media last year, and “Baby I Love You” sports a definite Merseybeat vibe (even coming with an “All you need is love” refrain). In fact, the tune wouldn’t be be out of place on the Beatles’ A Hard Day’s Night or For Sale albums from 1964 (sans all the reverb, of course). Listen below via the Brook Linder-directed video.